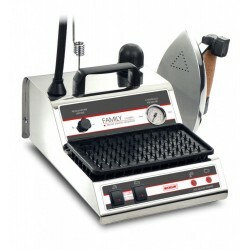 ironing systems There are 12 products. 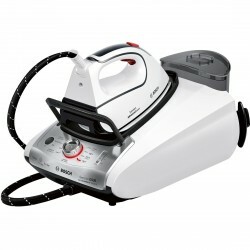 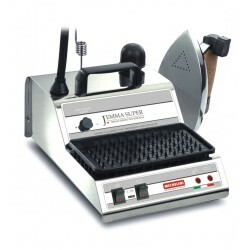 Aluminum boiler 1 liter - UNIKA PROFESSIONAL is the COMPACT Ironing with separate boiler PRESSURE. 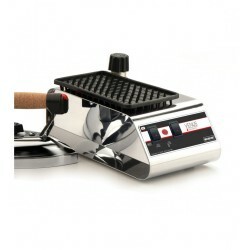 And 'large-ONLY 19 CM. 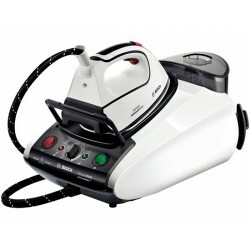 Boiler 1 liter aluminum - iron with professional boiler ideal for families of 3/4 persons. 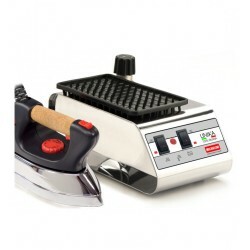 It has high performance and ease of use. 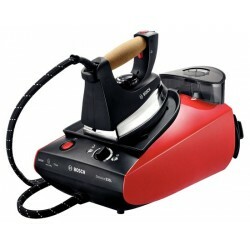 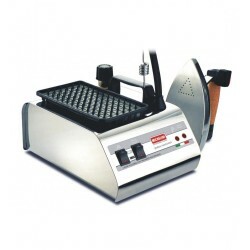 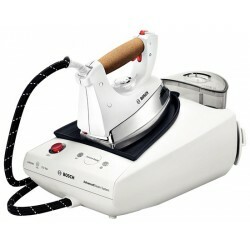 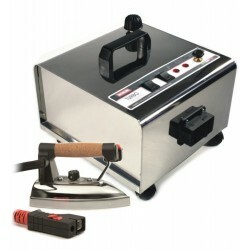 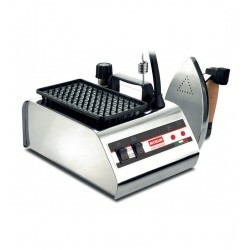 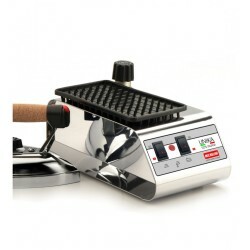 Copper boiler 1 liter - VENUS is the most compact professional iron with copper separate boiler.